I had become very tired of my looks and was looking for some change. Having worked as a hairstylist myself and been in the beauty industry for more than a decade, I am extremely conscious about the health of my hair and avoid getting chemical treatments done on my hair. Hair are a very important part of beauty and a good hairstyle goes a long way in making your style statement. Also, at the same time, we easily become tired of carrying the same hairstyle for a long time. Especially during the wedding season, when one has to attend a number of functions, we need a new hair style for every function. While surfing the net and looking for some new hairstyling options, I came across Divatress.com. 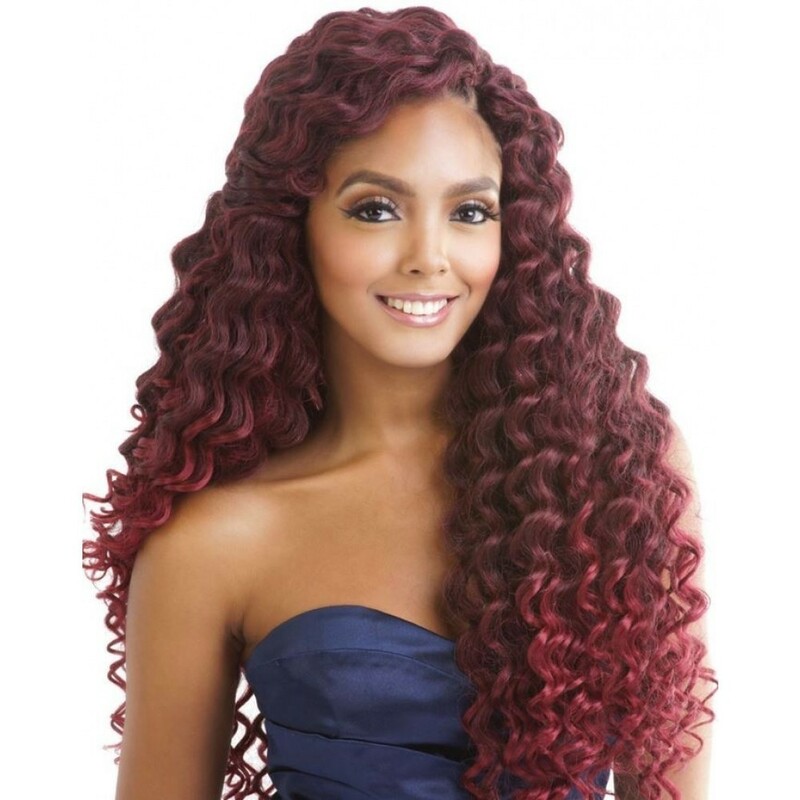 Divatress, is a company that sells thousands of wigs and hair care products. The idea of hair braiding and trying different braids and curls really struck with me. I always find curls and braids more fascinating since I have straight hair. They make the hair look thicker, voluminous and more glamorous. But braiding or curling your own hair is really time consuming. 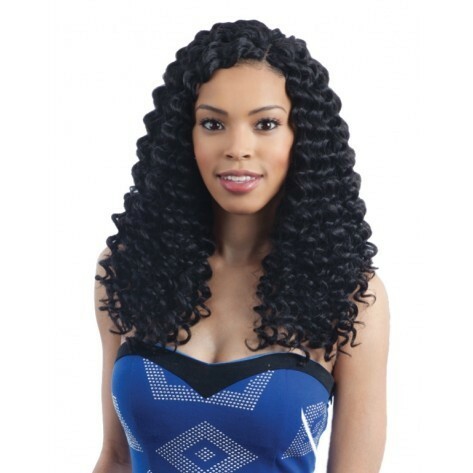 Divatress offer crochet braids hair which can be easily installed in your own hair. They merge in the hair beautifully and look absolutely natural. 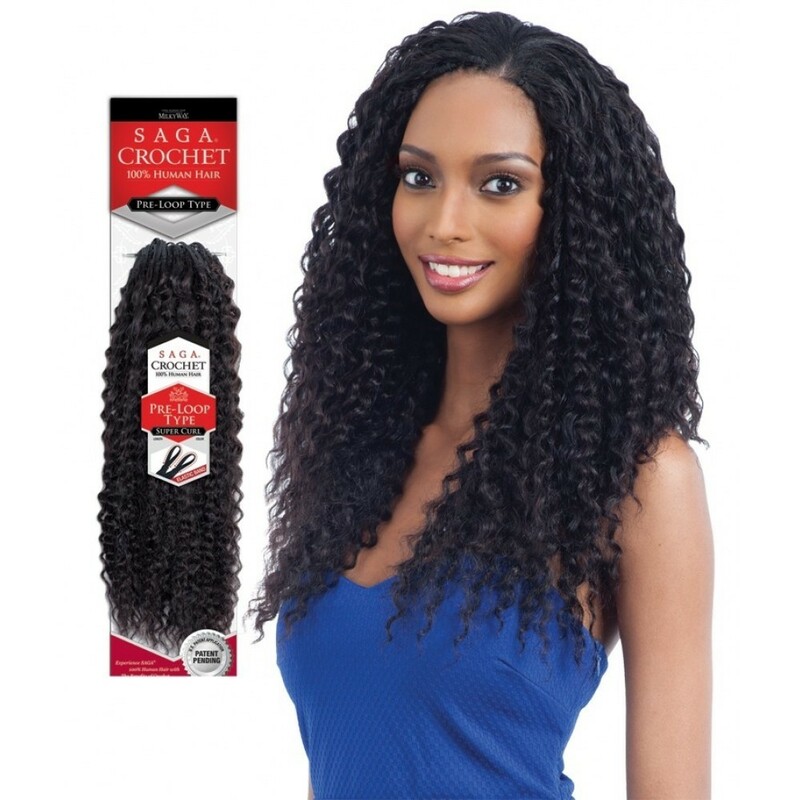 Crochet braids can be easily installed in your own hair with the help of a crochet needle. It takes less time than braiding your own natural hair. There is a huge variety of crochet braids ranging from pre-braided and twisted-style to wavy and curly styles along with different colour options too. Crochet braid is completely hassle free way of changing your hairstyles. There is no chemical treatment or heat treatment involved in the process. So, you can have any colour or any kinds of curls in your hair without having to worry about the hair getting damaged. So, whether you are a stay at home mom and looking for some change in your hairstyle or are a professional who needs to change her looks every now and then, go ahead for crochet braids hair and look glamorous this summer. Crochet braids hair is for everybody who wants to experiment with their looks and is looking for a change in hairstyle. This braiding option looks too cool and worth giving it a try. I am also tired of my looks , so this looks a must trying option. The curls look too glamorous. They have lots of variety too. Nice innovative idea. Can be tried. ..its time saving as well. Yes. Definitely worth giving it a try. As wedding season is here will definitely try this.. Mine is also straight hair,I love the curls too. Wow..I never knew such a site exists. I now have a solution to my hair styling problem. Thanks so much for sharing this piece of information. This is good to know! A little change in hairstyle can definitely make a big difference.Will keep divatress.com in mind. Oh I didnt knwo about this. Its so cool for house parties. They look so real and extremely voluminous might I add.